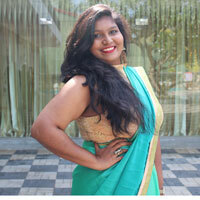 Life Online - Café RAW, the Newest All Organic Café to Hit the Town! 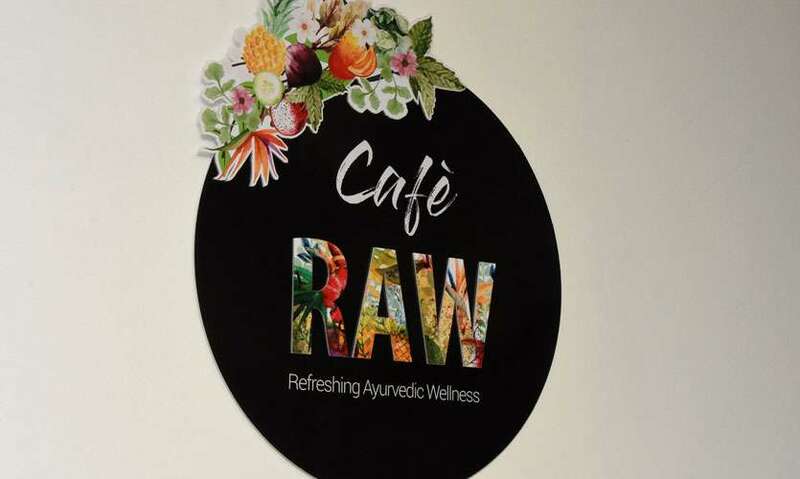 Café RAW, the Newest All Organic Café to Hit the Town! RAW, Refreshing Ayurvedic Wellness commenced with producing cold pressed juices from the comfort of the home of Ronali Perera, whose business grew exponentially in a matter of months. 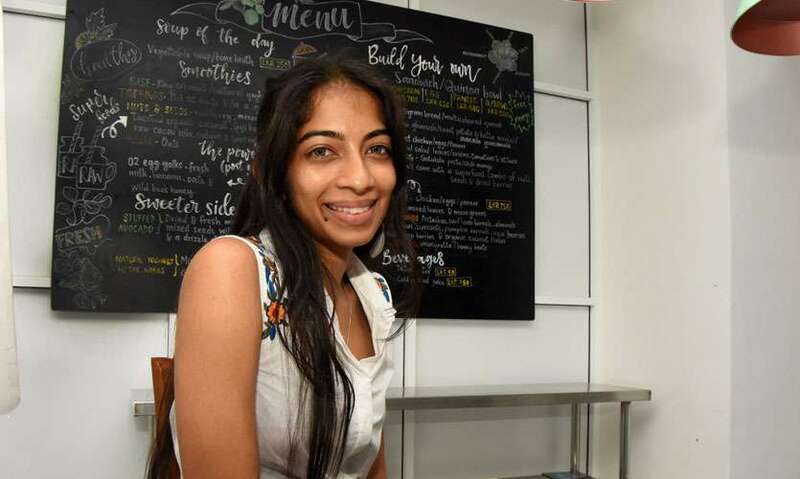 After her successful venture in cold pressed juices, she will be reopening her stellar café by the name Café RAW in a place closer to you, to give a wide variety of nourishing and delicious dishes to the urban community who’s on the lookout for healthy meals or even a post workout snack. The following items will be available soon for you, when they re-open. Café RAW features a menu specially curated with the help of the Head Chef of Sri Lankan Airlines to give the customers a refreshing culinary experience while reaping the most benefits out of it. The menu mainly consists of smoothies, sandwiches, quinoa bowls, salads and desserts. The beauty of their items is that every dish or drink is customizable to your own liking or you can simply request what you want. One of the most important facts about the produce they use is everything is organic and the chicken and eggs are free range as well. In addition, all of their nuts and seeds such as goji berries and raw cacao are all imported from Australia. Café RAW has focused a lot on the environmental impact of their activities and have taken every step possible to ensure environmental sustainability. As such they use recycled paper for delivery packages and metal or bamboo straws for their smoothies. There are two smoothie options, which are the Superfood Protein Smoothie (Rs. 500) and the Power Dome Smoothie (Rs. 350) which can be used as a post-workout drink consisting of 2 egg yolks, fresh milk, banana, wild bees honey and oats. The latter was clearly not my cup of tea, so I opted for the former. For the Superfood Protein Smoothie, you can choose from natural yogurt or thambili as the base, two fruits and one vegetable as the toppings and oats as a filler if you like. 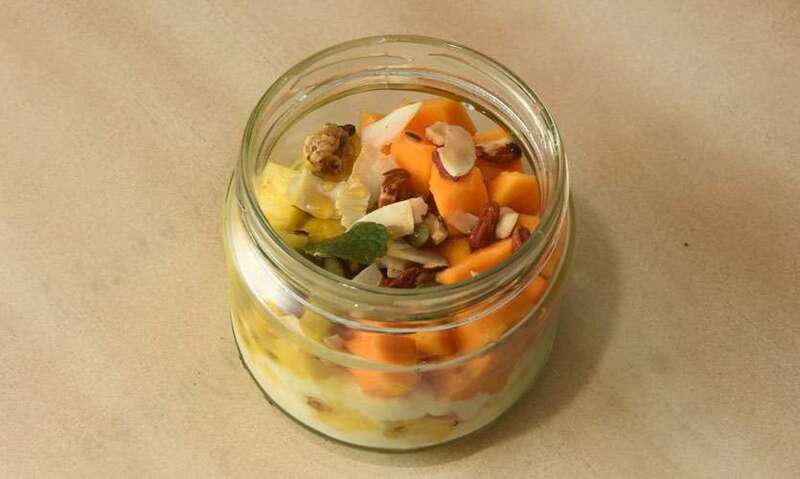 I chose thambili as the base, mango and papaya as the fruits, moringa as the veggie and without oats. The smoothie also includes an array of superfood nuts and seeds, which are almonds, cashew, brazil nut, pumpkin seeds, sunflower seeds, chia seeds, linseed, toasted organic coconut, goji berries, raw cacao nibs and mulberries. Having a smoothie that has veggies is such a strange thing for me and I wasn’t expecting much out of it. But the smoothie was so darn good. The taste of moringa paired well with the taste of papaya and mango. The seeds and nuts were thoroughly blended, so there was not even a residue in the drink. It was pretty smooth. The smoothie itself is enough to fill you up. The Vegetable Soup with Bone Broth (Rs. 350) is a nutrient loaded soup and again I was very skeptical because I have never had bone broth in any form before. Bone broth is one of the most nutritious food there is and because its made out of free-range chicken, there will be no extraction of hormones or any other harmful chemicals from the bones. The soup tasted incredible, with different types of green notes hitting the taste buds with a subtle hint of meat from the bone broth. The soup comes with two slices of multigrain bread and that elevates the taste of the soup bizarrely. In this dish you have the option of constructing your own sandwich or quinoa bowl and we chose to make a sandwich. First off, you can choose the protein from chicken (Rs.700), egg (Rs. 620) or paneer (Rs. 680). 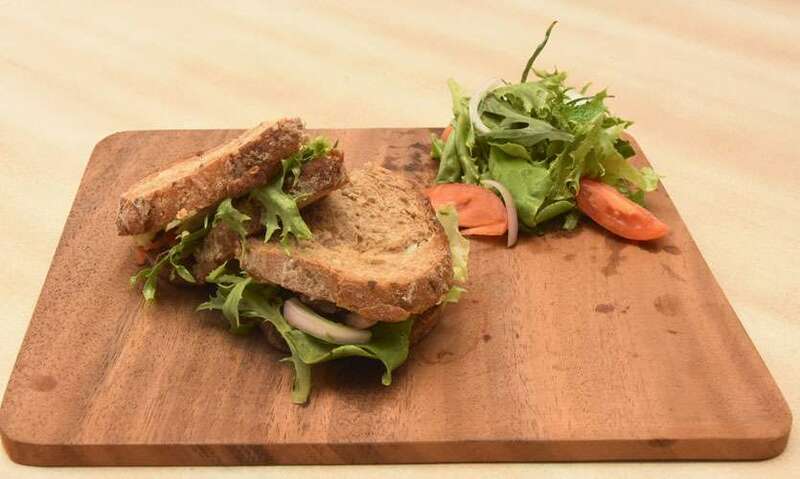 Then you can pick the base to be multigrain bread or multicoloured quinoa, baba ganush or sweet potato and katta sambol or guacamole as the filler, thereafter mixed salad leaves or onions, tomatoes and lettuce as the salad and finally gotukola pesto or chili mango as the salad dressing. Our choices were sandwiches with chicken, sweet potato and katta sambol as the filler, with mixed salad leaves and gotukola pesto as the salad dressing. This summed up to be a killer sandwich. The only concern I have would be not having enough katta sambol to cut through all that. The chicken, veggies and the gotukola pesto tasted so refreshing and I love how they have tried to give a Lankan twist to it. And strangely it works! The salad (Rs. 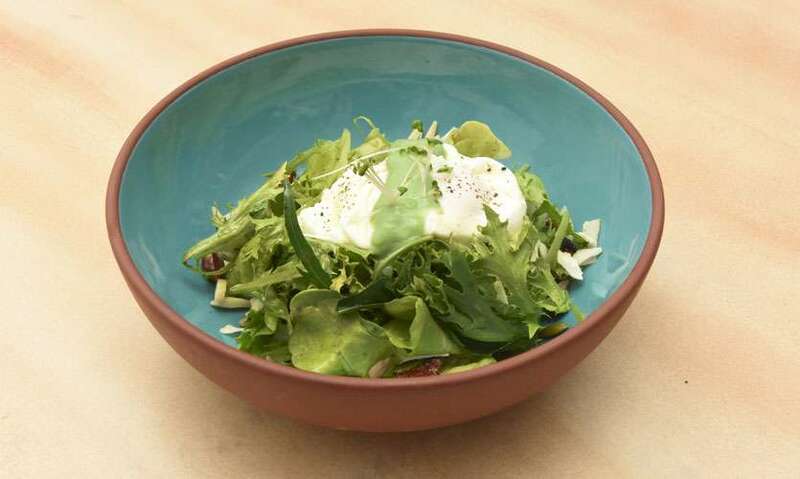 750) is also customizable in terms of the protein and the dressing. And we opted for it to be eggs and vinaigrette. 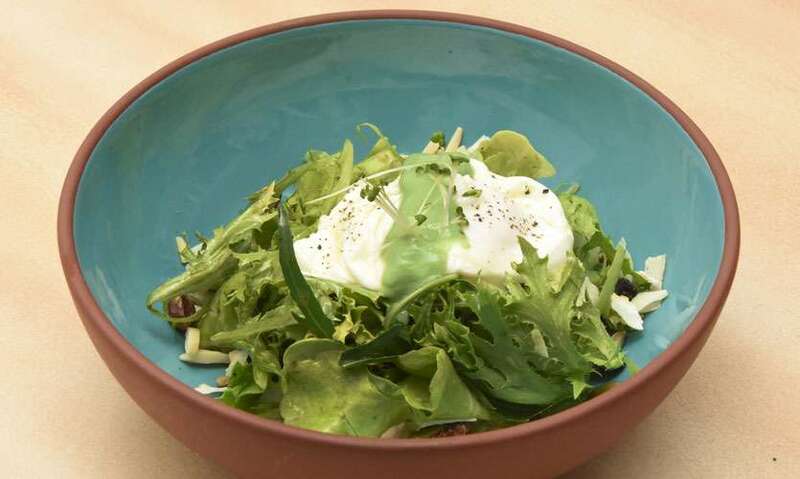 The rest was mixed green leaves and micro greens as the salad and pistachios, sunflower kernels, almonds, macadamia, currants, pumpkin kernels, Inca berries, walnuts, goji berries and organic coconut flakes as the superfood combo. The salad was super fresh, but I would have liked if it had a little more body to it. With the greens and the nuts, there was a lot of texture going on, but there was nothing to emulsify each other. Some veggies, perhaps pumpkin or carrots, something smoother would have better bridged the flavours together. For dessert, we picked the Natural Yogurt with the Works (Rs. 380). It contained fresh fruit with almonds, cashew, brazil nut, pumpkin seeds, chia seeds, linseed, toasted organic coconut, goji berries, raw cacao nibs, mulberries and a drizzle of bee’s honey. The fruity notes together with the milky flavor and the crunchiness of coconut flakes and the nuts were a heavenly combination. What we recommend: The Smoothie, Vegetable Soup with Bone Broth and the Sandwich were our favourites. Service: 5/5 Ronali will always be at your service, guiding you through the whole menu. Would we go again? Yes! We can’t wait to try out their newly introduced all day brunch menu! Tips/notes – There are no tax charges or service charges.